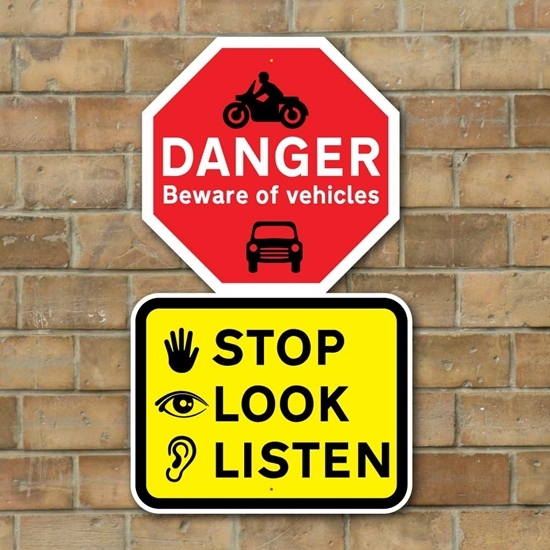 STOP LOOK LISTEN Sign, Kid Road Safety Sign, Busy Road Sign, School Road Sign. STOP LOOK LISTEN... 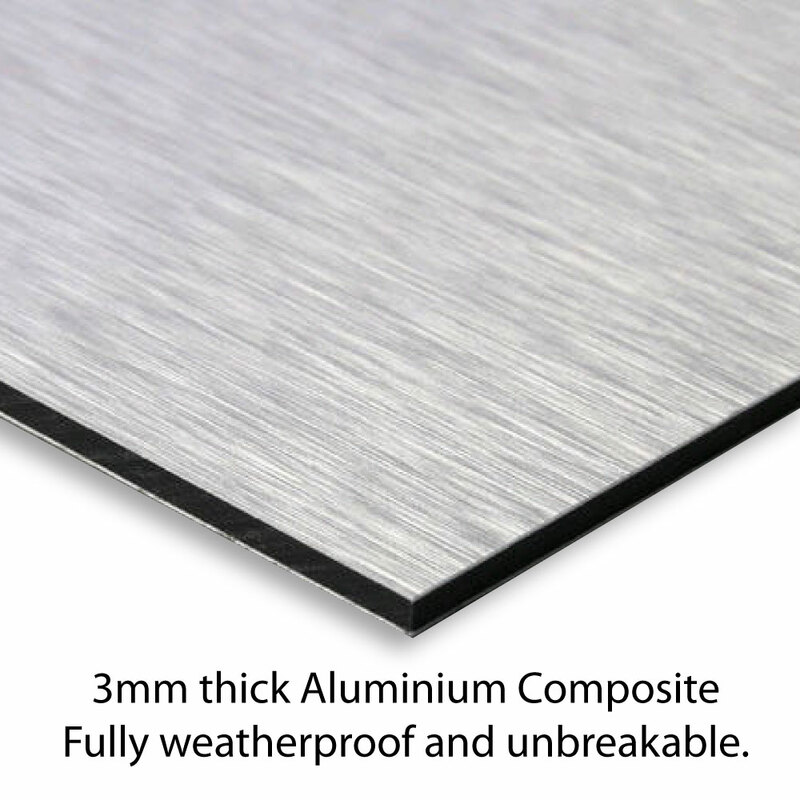 Shaped aluminium composite metal sign with two fixing holes.